*Concession tickets must be purchased at the ticket office before entering the turnstiles. Tickets can also be purchased online here and rather than collecting a paper ticket from the office, purchasers will be able to proceed to the turnstiles directly. There will be a dedicated e-ticket turnstile in both the Penman Family and Turnbull Hutton Stands. Your ticket will then be scanned by one of the turnstile operators. You can either present the electronic version (on your phone) or print it off and bring it to the game. 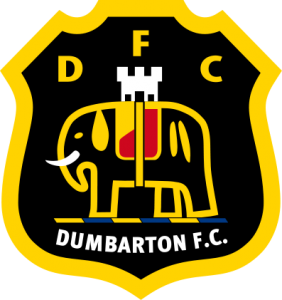 Dumbarton fans will be housed in section E of the Turnbull Hutton Stand.